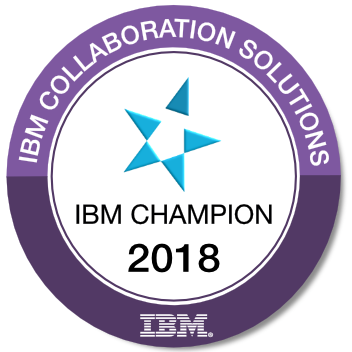 Yesterday, Ed Brill announced 50 special people as IBM Champions of Lotus Software and IBM Collaboration Solutions. I am so honored to be a part of this special group. Congratulations, Serdar. You have well deserved it.